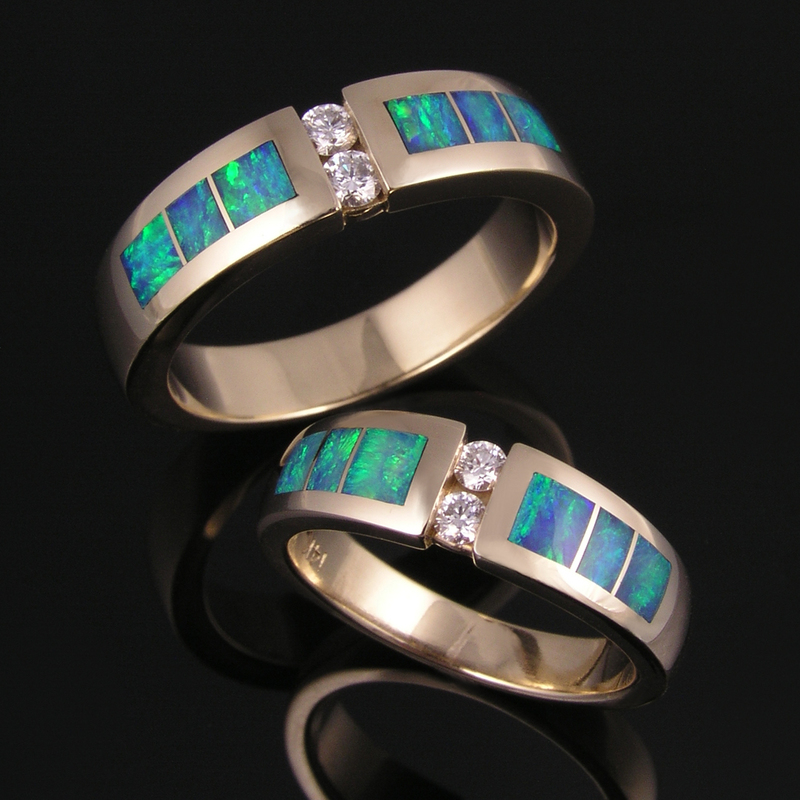 This entry was posted in Australian Opal, New Designs, Wedding Rings and tagged australian opal wedding rings, blue opal rings, blue-green opals, diamonds with opal, genuine opal jewelry, Hileman, his and her wedding sets, his and hers ring set, opal, opal and diamond wedding rings, opal inlay wedding rings, opal rings, opal wedding band, unique wedding sets, wedding rings, wedding sets. Bookmark the permalink. Awesome rings! 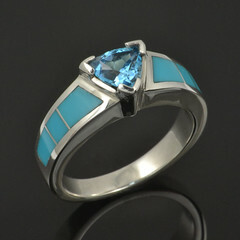 I loved the blue-green opal inlay, this looks so pretty and unique. These are fantastic! I love, love them! Beautiful. Unique. Original.. Love it. Thinking bout it. Whats the price on this set? Thank you! Here is a link with price and purchasing information. Hi colleagues, nice post and good arguments commented here, I am truly enjoying these. Beautiful! opal ring . 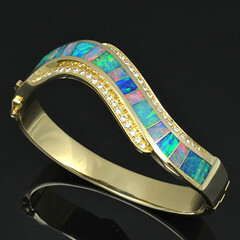 I love opal gemstones as they give me varieties in blue color which is my favorite one. 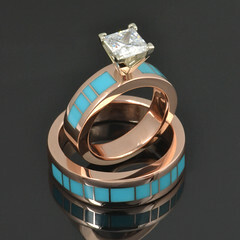 Just going through your rings collections all designs are awesome. Will surely like to own all the blue ones though.